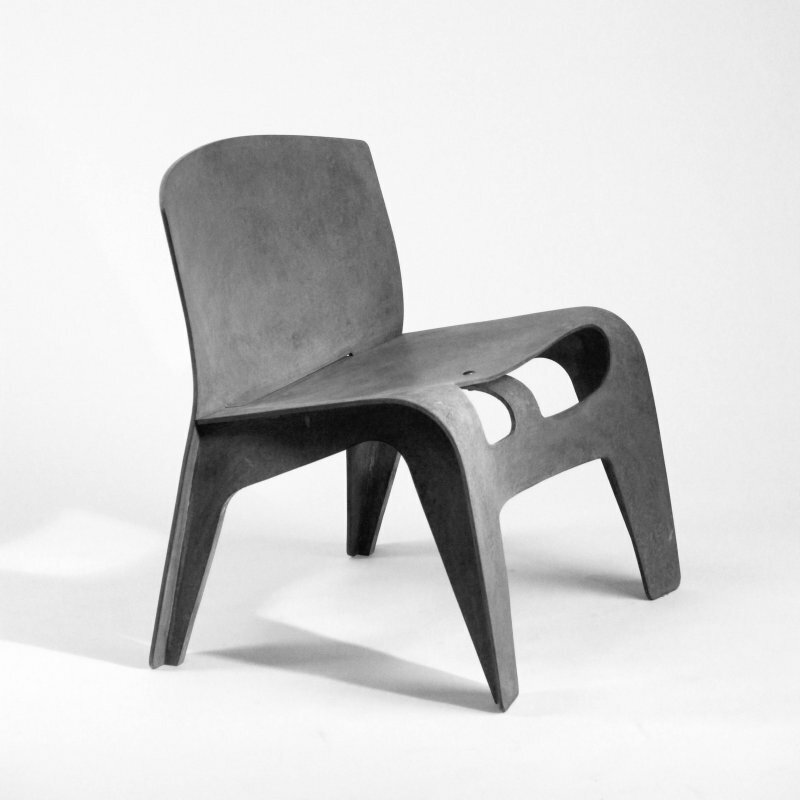 The present and the future are shaped by the ideas and creations of the past. 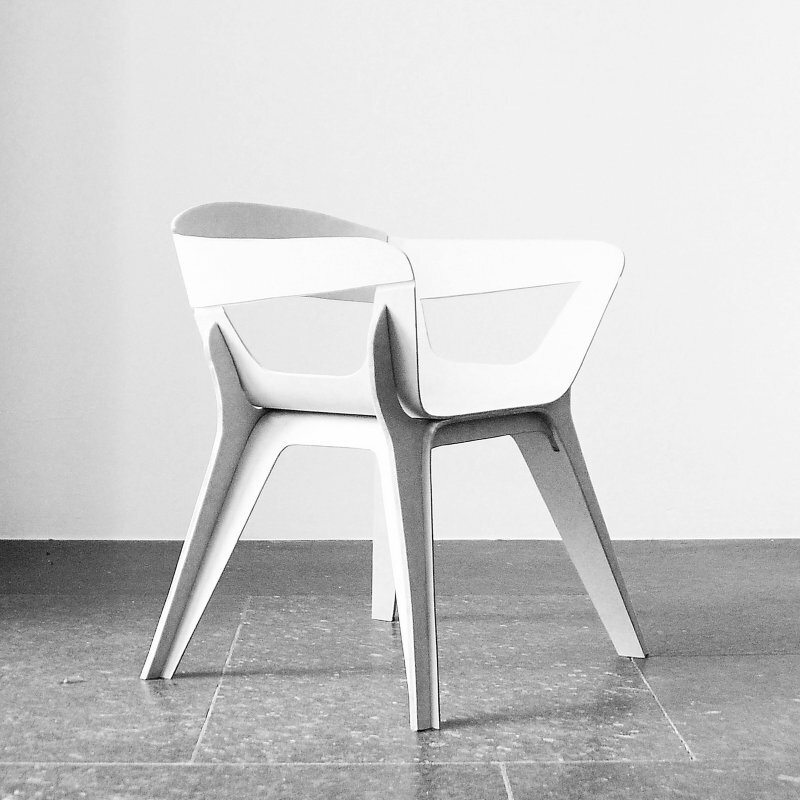 Building on its expertise in the area of original design classics, Lieblingsstuhl strives to be an innovator and a driver of current and future design trends. 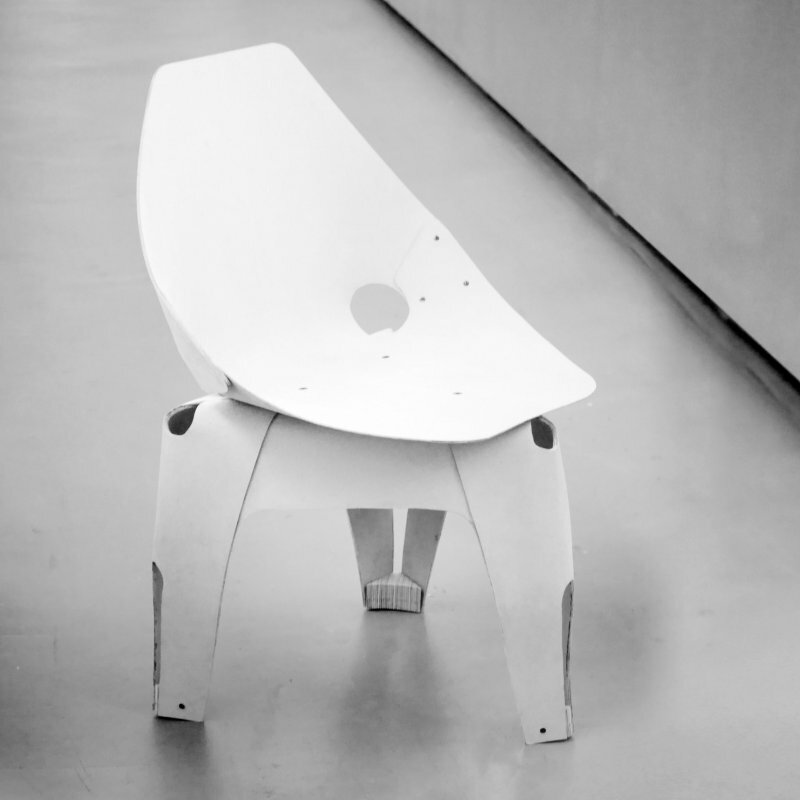 With this in mind, Lieblingsstuhl fosters the development of young designers. 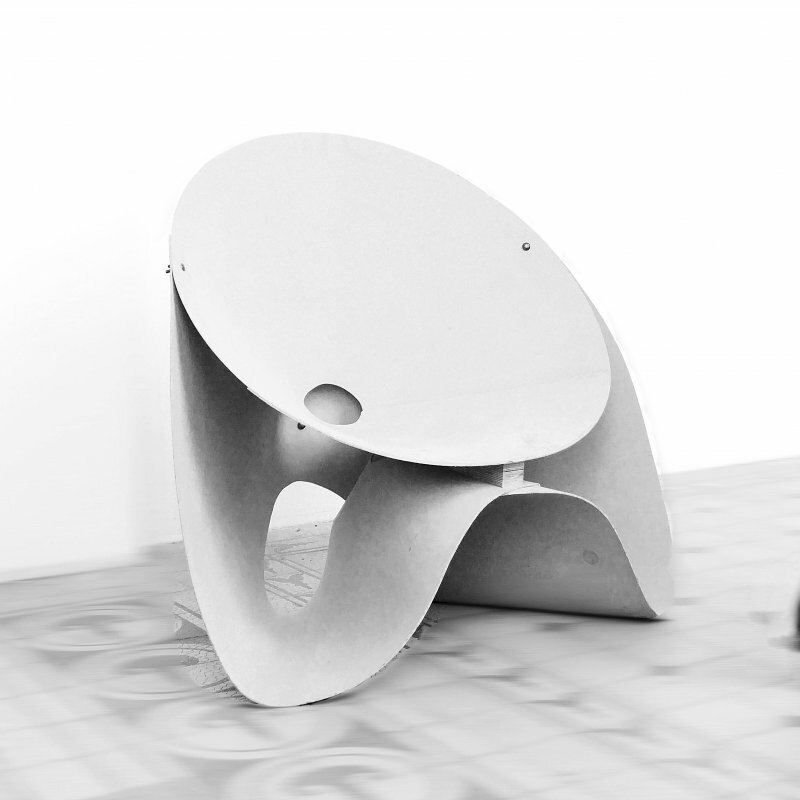 The Lieblingsstuhl Design Initiative 2015 was established in collaboration of Professors Carmen Greutmann-Bolzern and Urs Greutmann at the Academy of Fine Arts in Munich. 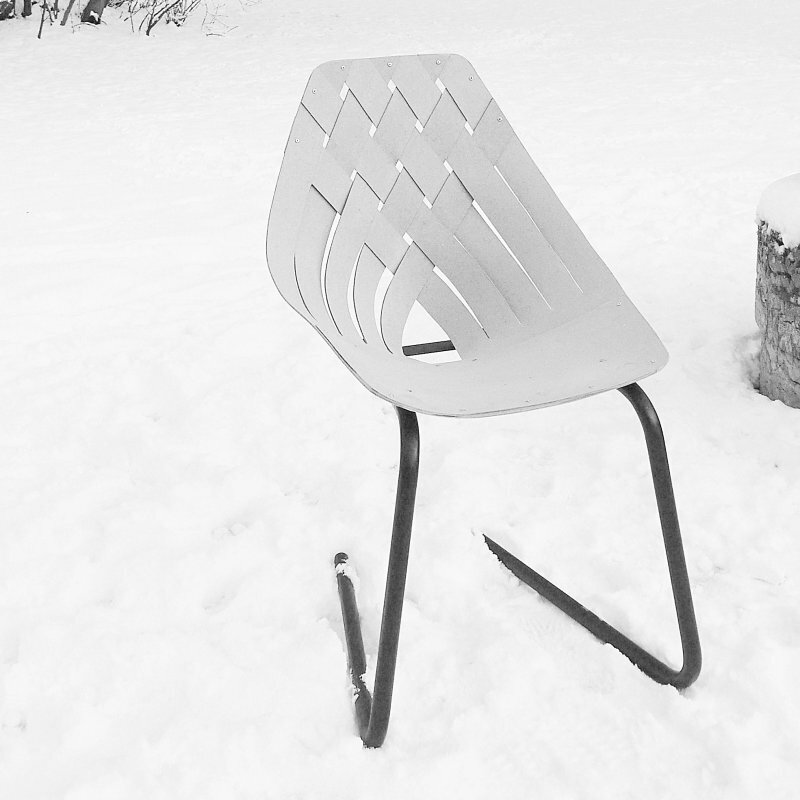 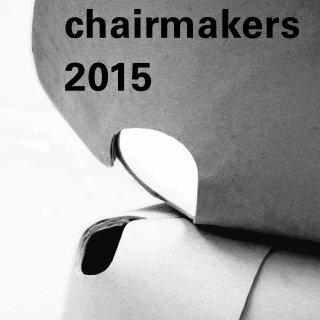 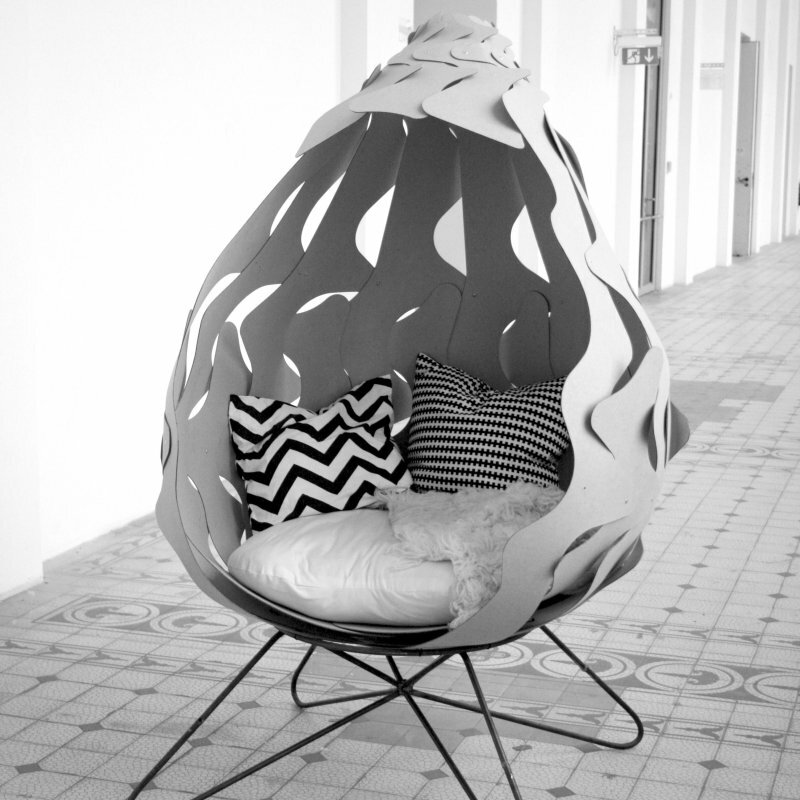 During the period from September 2014 to February 2015, 9 students designed and created 9 chairs from ECOR. 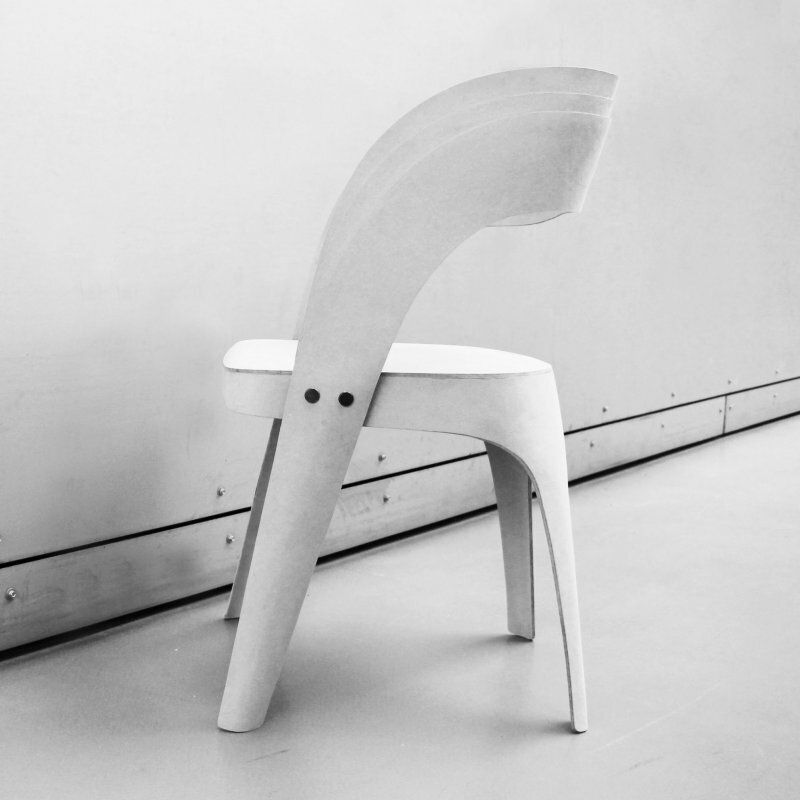 The result: 9 innovative chairs that each tell their own unique story. 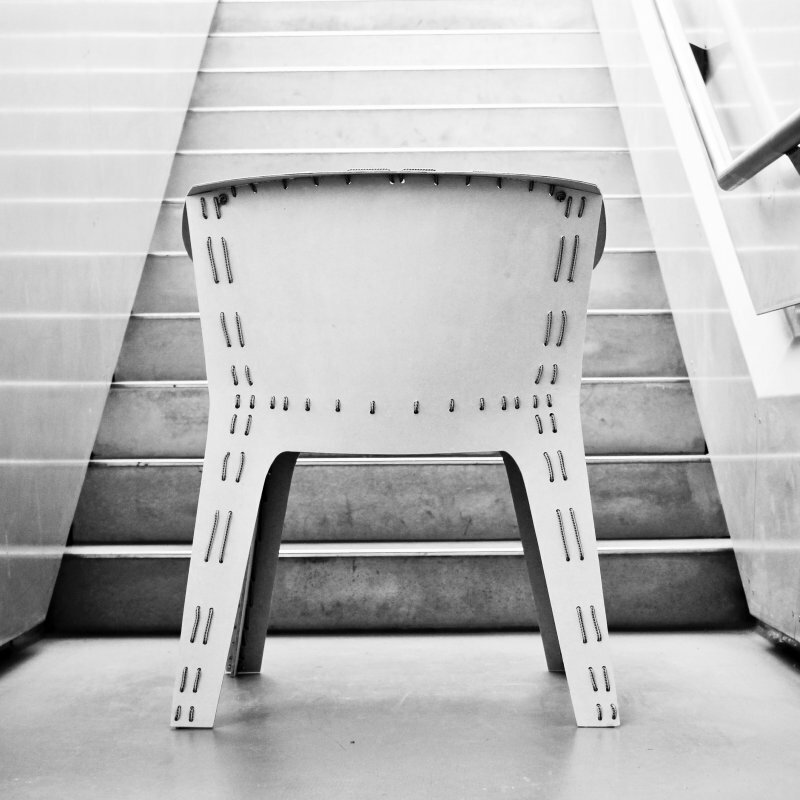 Lieblingsstuhl would like to thank Professors Carmen Greutmann-Bolzern and Urs Greutmann, Fritz Schoellhorn and all of the young designers for making the project such a success. 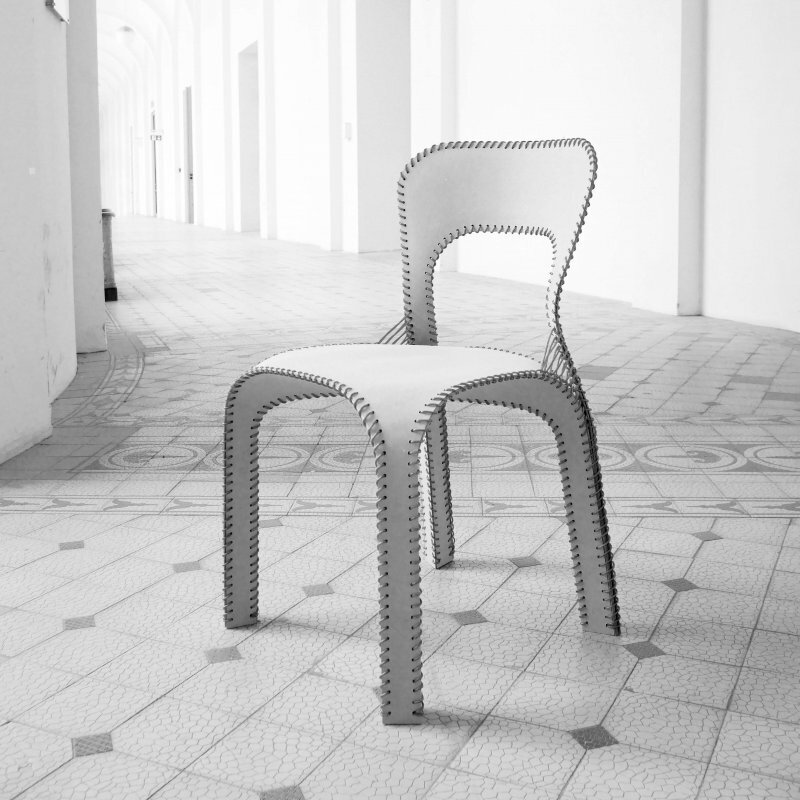 The chairs will be exhibited 16 – 19 May at the ICFF (International Contemporary Furniture Fair) in New York, 2 June – 4 July at Lieblingsstuhl in Zurich, 18 – 26 July at the Academy of Fine Arts, Munich, and 23 September – 24 October at Lieblingsstuhl in Dusseldorf.